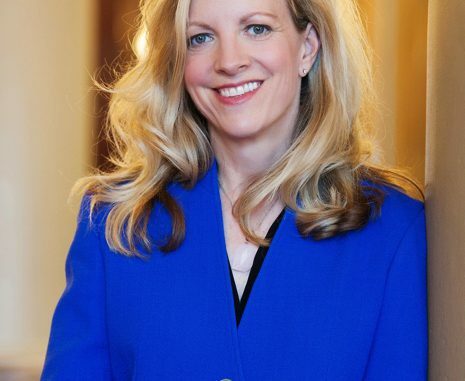 Democratic members of the Iowa Senate re-elected Sen. Janet Petersen today to serve as the Democratic Leader of the Iowa Senate. “For the past two years, the Republican-led Senate pushed through damaging policies that helped out-of-state companies and special interests instead of hard-working Iowa families. “Senate Democrats will continue standing up for Iowans. We believe every Iowan – regardless of whether they live in rural areas, small towns, urban or suburban parts of our state – deserves access to affordable health care, strong public schools, and the chance to get ahead in life. Petersen is in her second term in the Iowa Senate after serving six terms in the Iowa House. She represents Senate District 18 in northwest Des Moines. In 2008, Petersen founded a nonprofit organization with four other central Iowa women called Healthy Birth Day. The organization, best known for its Count the Kicks campaign, is devoted to preventing stillbirths and improving birth outcomes. Petersen and her husband Brian Pattinson have three children.